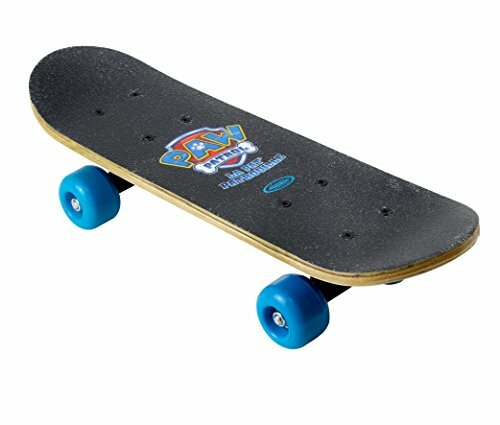 This Paw Patrol mini skateboard is ideal for children as it features dual designs on both sides with extra grip for beginners. The wheels are made from PVC a colourful truck. A perfect gift for any fan of Paw Patrol.